Family Fun Day Entertainment - Neil Drover - agency for live music, presenters and entertainers. Our entertainers and clowns for hire come with a variety of skills including, balloon shaping, face painting, magic, stilt walking and juggling and are suitable for children’s parties, gala days, openings, product launches, outdoor events and festivals. 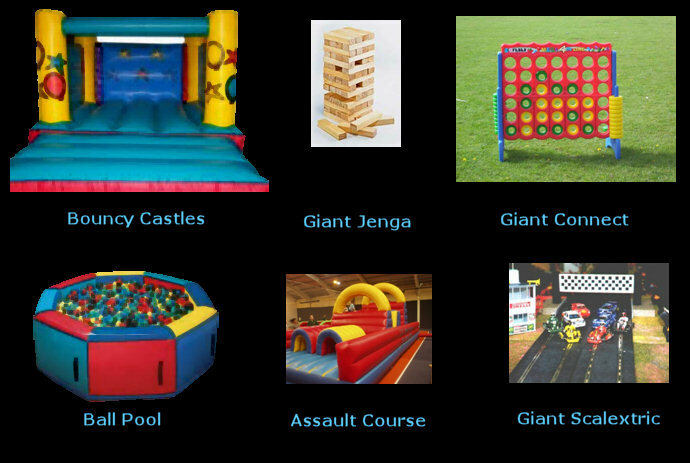 We also supply a range of fun inflatables – from Bungee Running, Bouncy Castles, Ball pools, Bucking Broncos, Ski Machines, Giant climbing walls and a whole range of other activities. We can also provide you with Pop Corn and Candy floss machines complete with operator. Watch the delight on the children’s faces when they see these machines at their party. Our clowns come with a variety of skills including balloon shaping, face painting, magical, disco and stilt walking. They are suitable for children’s parties, family fun days, gala days, business openings, product launches, outdoor events and festivals. 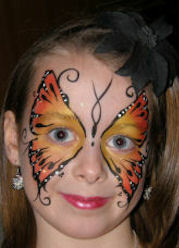 Face painting is incredibly popular and the kids love it. What event would be complete without the delightful smiles on the children’s faces! For a taste of the carnival at your event we can supply a traditional Popcorn Cart. This mobile popcorn maker is supplied with popcorn boxes, popping corn and various toppings. If you have a sweet tooth we can also supply Candy Floss machines with a choice of colours and flavours. Guaranteed to tickle your tastbuds! 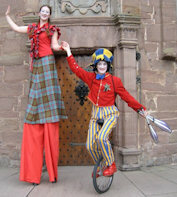 Stiltwalkers either solo or in a troupe come with many skills including juggling, ball-walking, balloon shaping and with puppets. We have fairground rides to suit all special occasions, from Children’s parties and gala days to festivals and corporate events, we can arrange any ride or stall to match your requirements. A huge range of attractions is available. 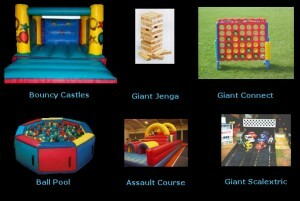 All our equipment comes with Public Liability Insurance and an operator/attendant to ensure the safety of kids at play.